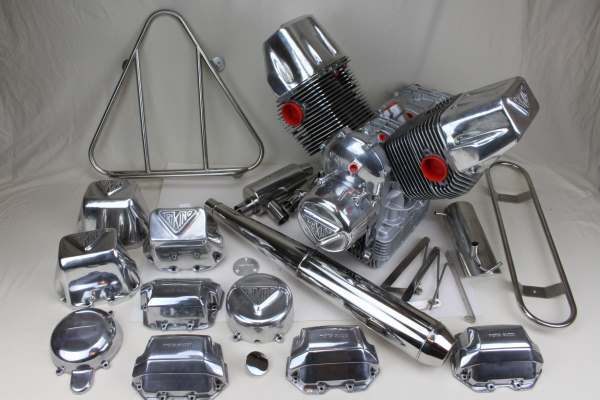 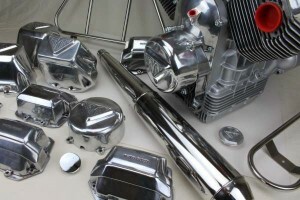 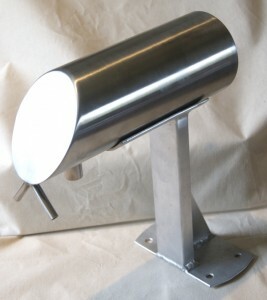 Polishing service for metal parts, quick turn around if required. 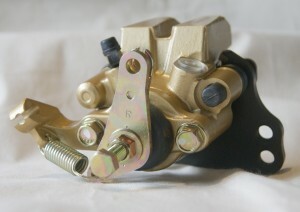 Some parts can be supplied on an exchange basis (subject to availability). 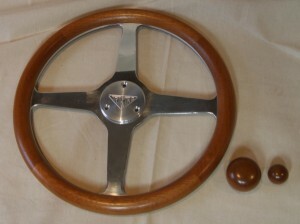 Hand made english hardwood traditional 4 spoke steering wheel, picture shows steering wheel with alloy billet centre badge, also avaliable matching gear knobs made from corresponding wood at additional cost . 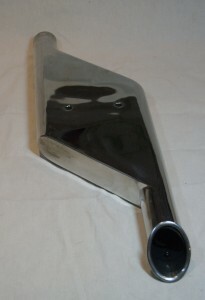 Choice of hardwood avaliable. 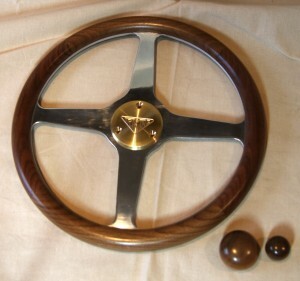 Hand made english hardwood traditional 4 spoke steering wheel, picture shows steering wheel with brass centre badge, also avaliable matching gear knobs made from corresponding wood at additional cost . 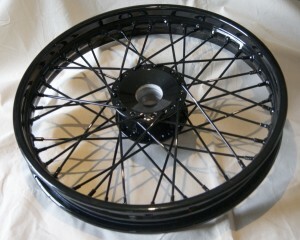 Choice of hardwood avaliable. 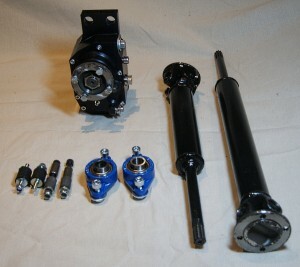 Reverse gear assembly consisting of reversing gear box, mountings, drive shafts and bearings. Provides a reverse gear function with a ratio of 1.5 – 1 reduction. 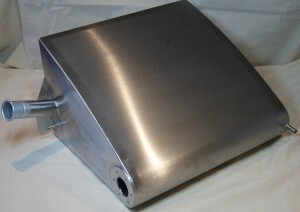 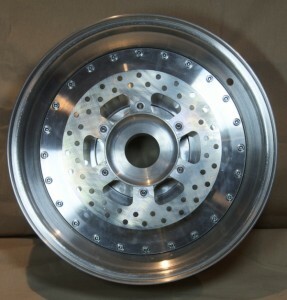 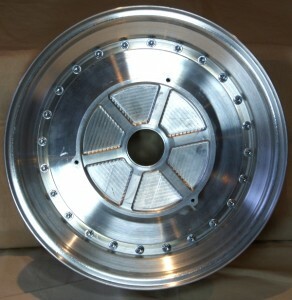 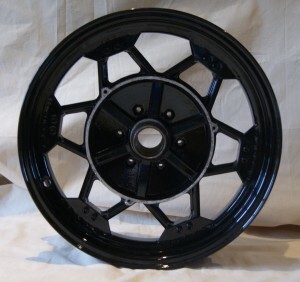 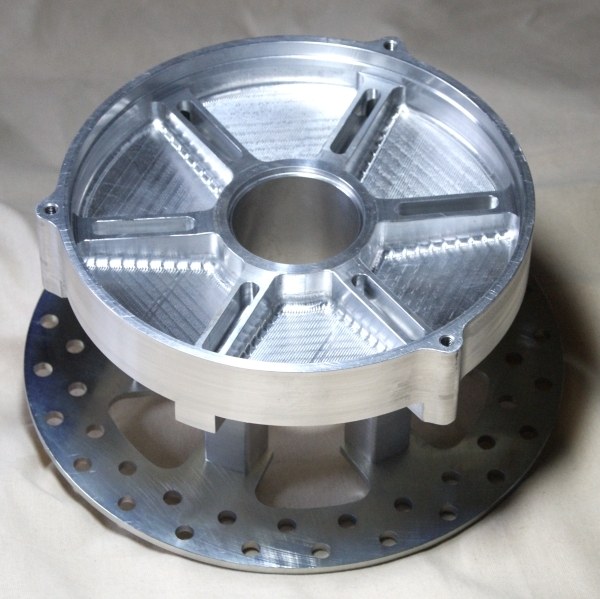 Can be supplied as part of the Triking heavy duty rear wheel or as an individual component. 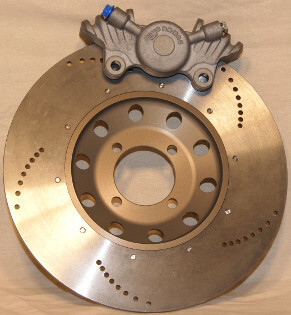 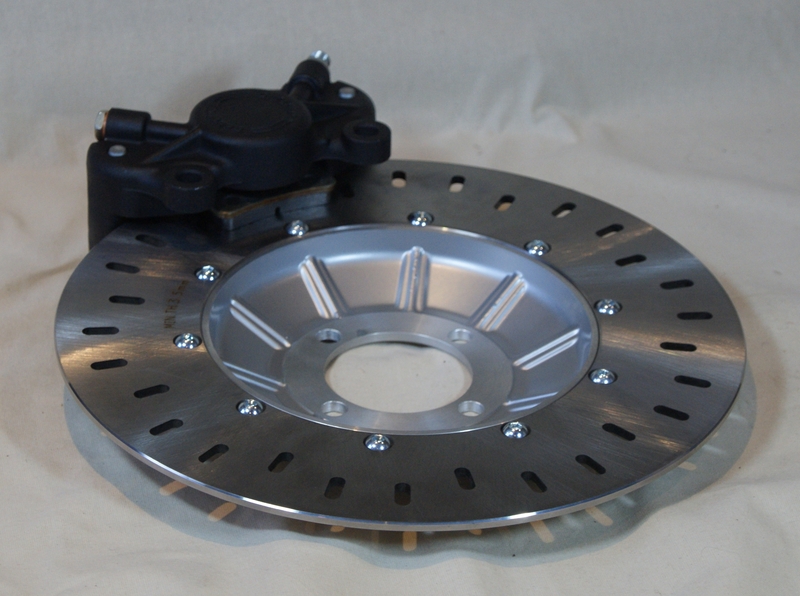 disc and caliper shown available separately. 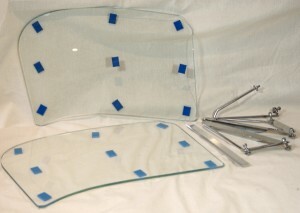 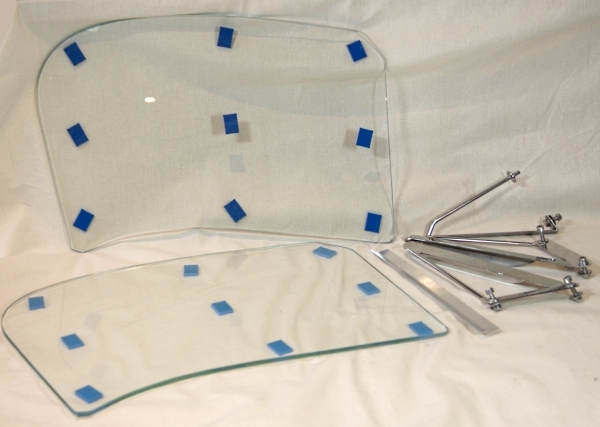 Touring windscreen made from safety glass. A pair of Triking wheels with aluminuim hub, steel spokes, steel rims with a powder coat finish. 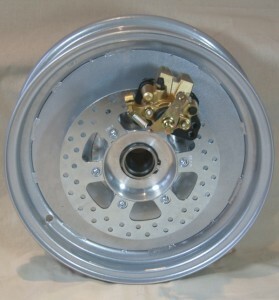 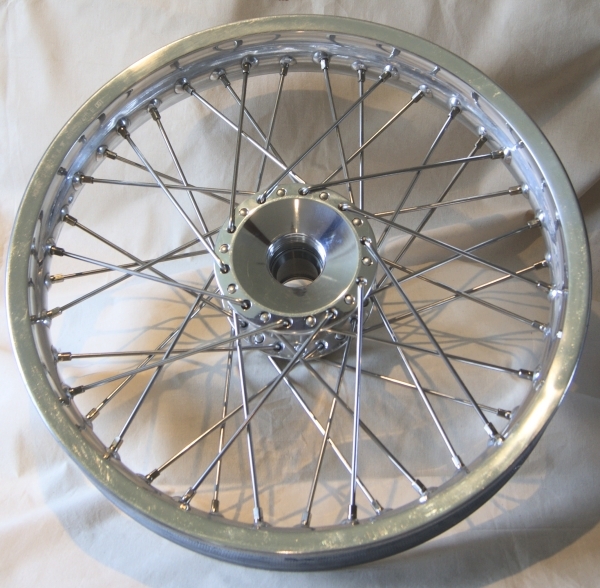 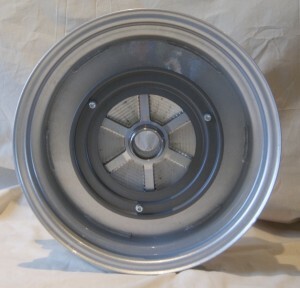 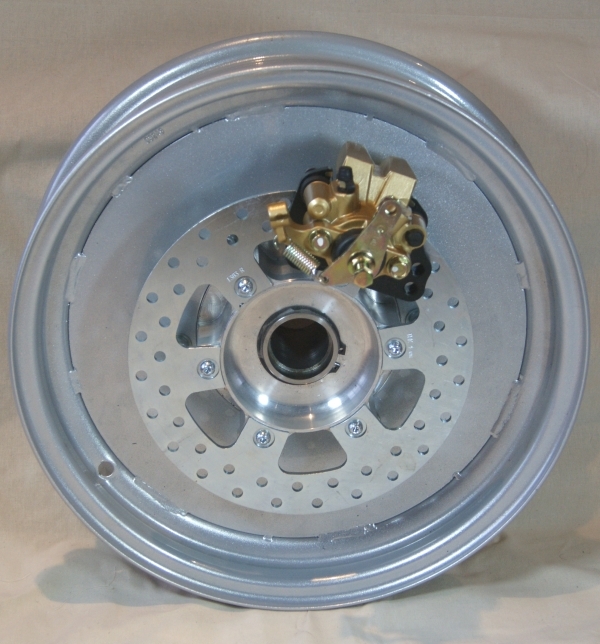 A pair of Triking wheels with polished aluminium hubs with stainless steel spokes and an aluminium rim. 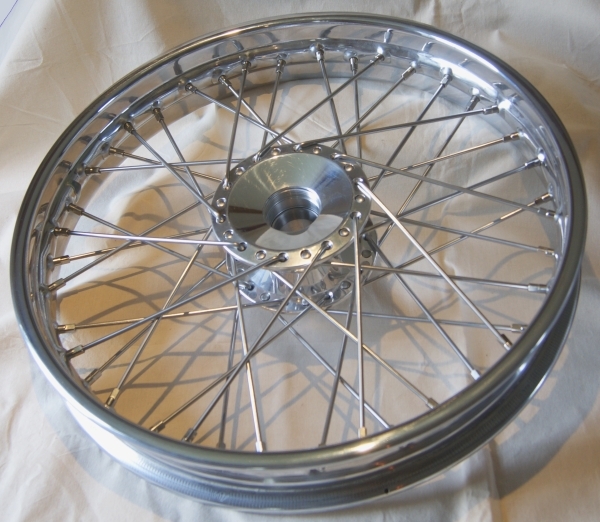 A pair of Triking wheels with aluminium polished hubs, stainless steel spokes and stainless steel rim. 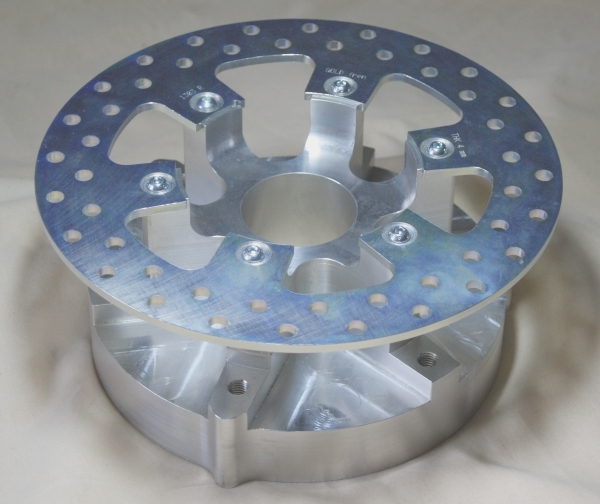 Lightweight rear race type hydromechanical brake calliper. 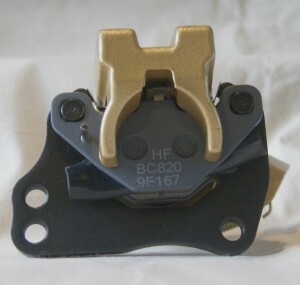 Provides wheel brake and parking brake in one component. 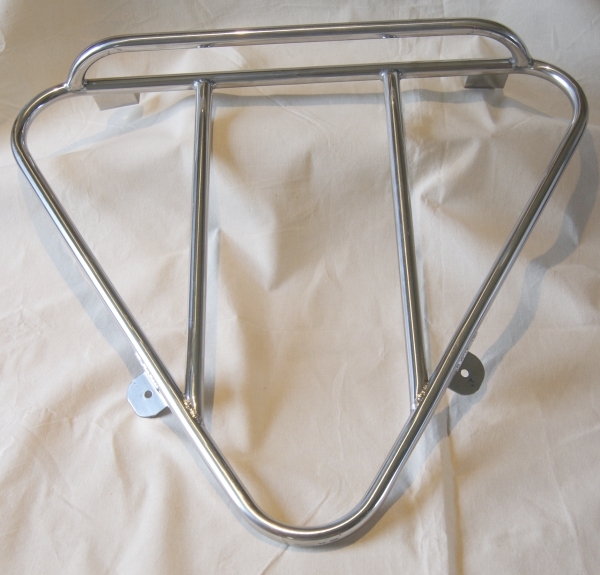 Cable, lever and mounting brackests are available to purchase separately. 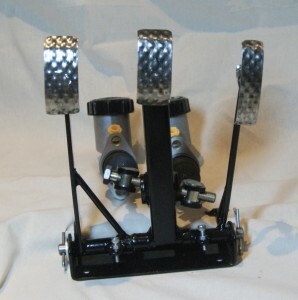 A pair of fully rebuildable stainless steel shock absorbers with painted body. A pair of fully rebuilable stainless steel shock absorbers with stainless steel body. 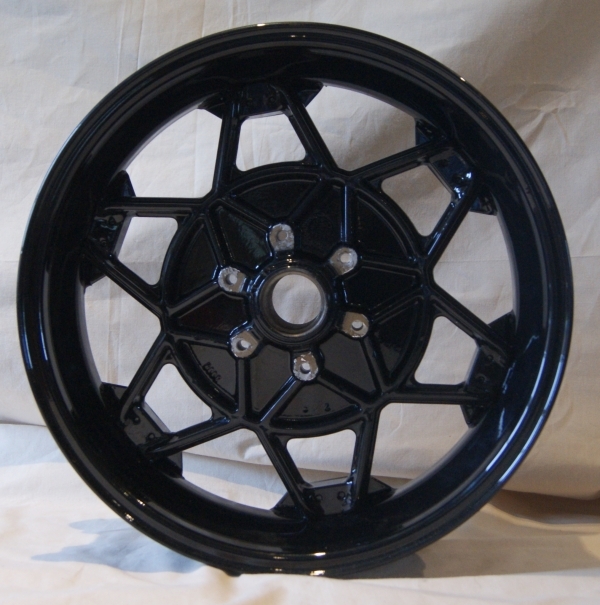 £195.00 per pair plus vat. 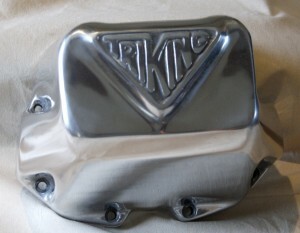 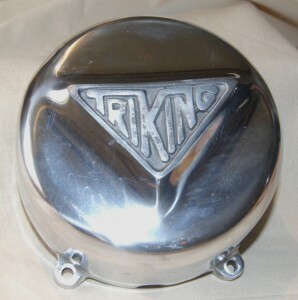 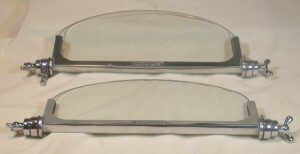 A pair of High volume valve covers. Improves engine breathing and reduces valve gear noise. 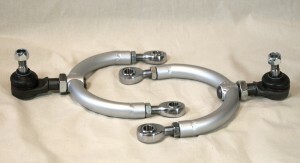 £260.00 per pair plus vat. 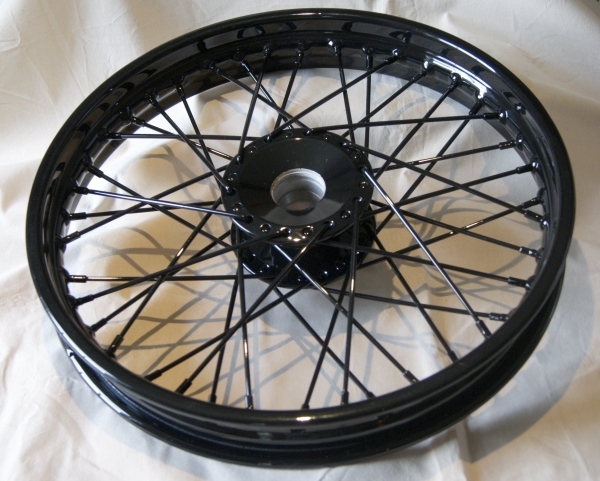 Fits all models, can be used with or without the Moto Guzzi spacer. Stainless steel luggage rack fits all triking models.